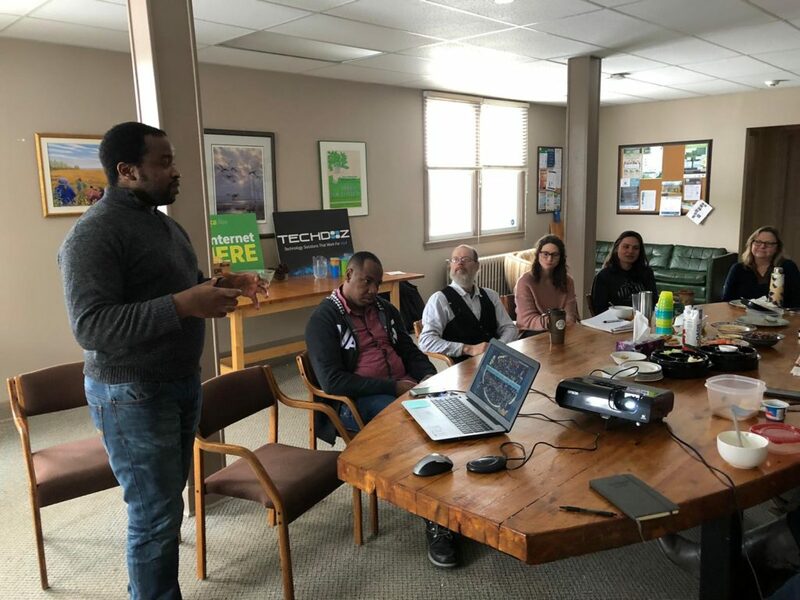 QE Scholar Yanick Borel Kamga gave a presentation at an event organized by the Reforest London in London, Ontario on January 17th 2019. 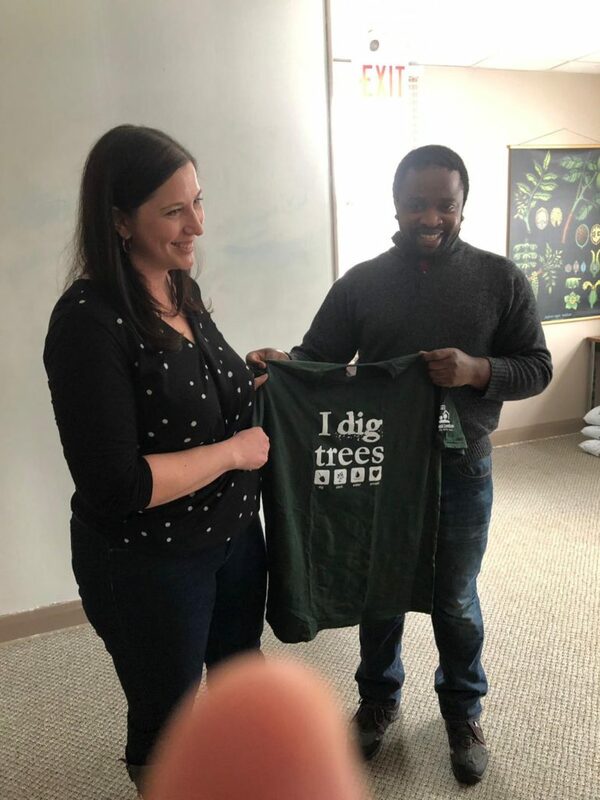 Reforest London is a non-profit organization dedicated to partnering with our community to enhance environmental and human health in the Forest City. 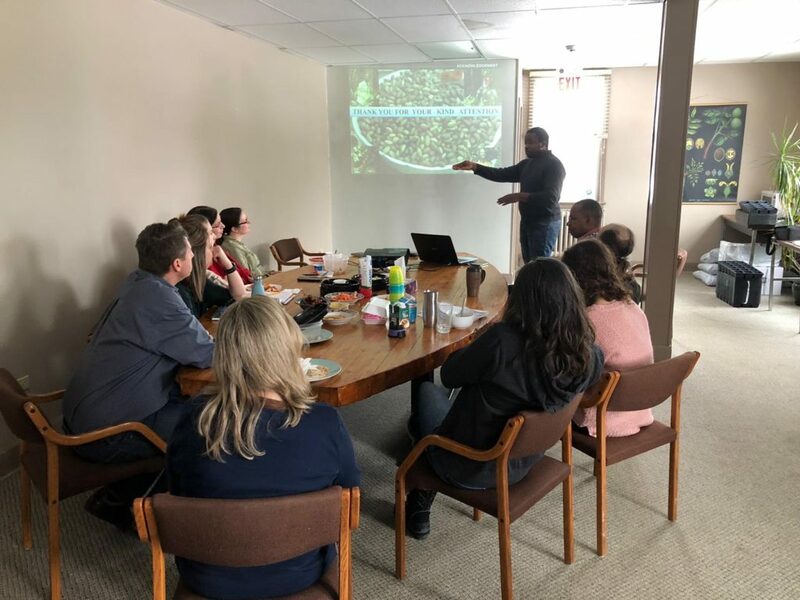 Yanick’s presentation was focus on the “Impact of non-timber forest products on the household economy and food security in humid tropical forests of Cameroon: case of Garcinia kola “. This research showed that Garcinia koka (Guttiferae), commonly call Bitter kola thus holds an important place in rural communities involved in this trade in order to raise alternative income. The commercialization of these products in local markets however provides incomes that contribute to the livelihood of those involved in its trading activities mainly in locations of the centre region. But the specie is more vulnerable in the east than the centre region of Cameroon due to the pressure on the G. kola population linked to the method of harvesting observed in this location of Cameroon (felling, uprooting). There is growing risks to compromise in the future the activity of the people who depends on these products. It is urgent to ensure a sustainable management of the species and stop the possible extinction of the species given its already dwindling population. The sensibilization of local population and domestication remain an alternatives for maintaining balance between supply and demand and to ensure a sustainable management.